The Moscow Court made a decision on the arrest in absentia of Mykola Kuvikov, the citizen of Ukraine who claimed that about 300 people died in the fire in Kemerovo, Russia as TASS reported. ‘Basman court satisfied the appeal of the investigation bodies on the choosing of the restrictive measure in the form of the arrest for two months of accused Kuvikov since the moment of extradition or detention on the territory of Russia’, the court claimed. 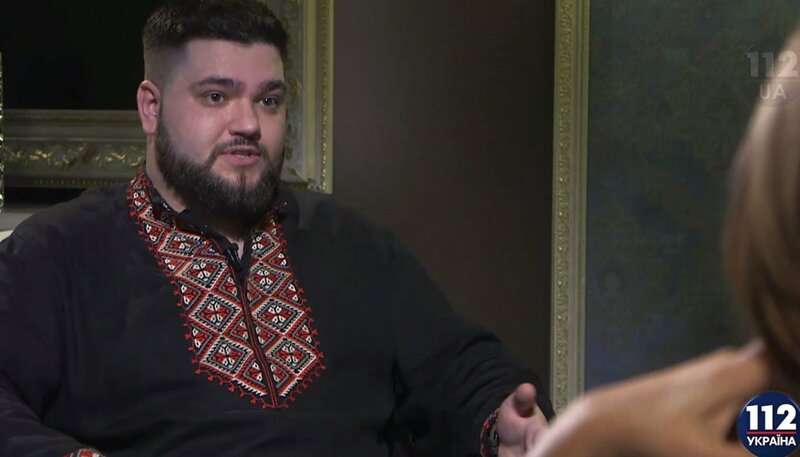 As we reported the Investigation Committee of the Russian Federation claimed that Ukrainian pranker Yevhen Volnov spread the information about 300 fatalities during the fire in Kemerovo and opened the criminal proceeding against him. The shopping mall caught fire in the Russian city of Kemerovo on March 25. According to the Emergency Service, the fire occurred on the fourth floor where the cinema and children’s playgrounds were situated. The Investigative Committee of Russia considers two version of the tragedy: short circuit or use of the open fire. According to the last data, 64 people died. It was noted that 41 of them are children.